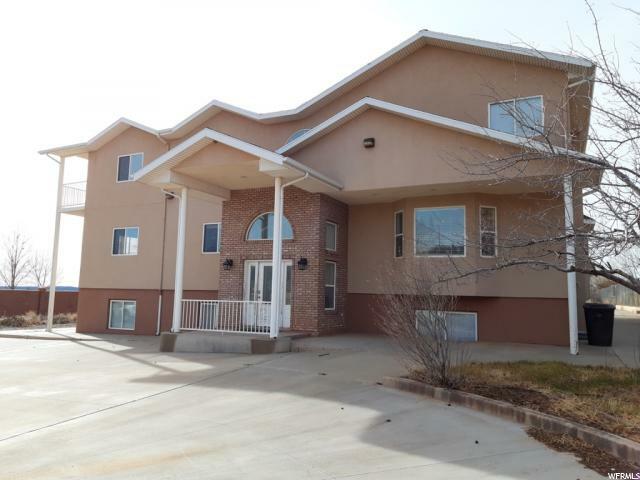 All Hildale homes currently listed for sale in Hildale as of 04/25/2019 are shown below. You can change the search criteria at any time by pressing the 'Change Search' button below. If you have any questions or you would like more information about any Hildale homes for sale or other Hildale real estate, please contact us and one of our knowledgeable Hildale REALTORS® would be pleased to assist you. "Large but cozy and comfortable estate home located on 1.72 acres with mature trees and private backyard. Deck with wrap around balcony takes advantage of incredible mountain views. Excellent craftsmanship throughout. Easily converted to multi-family use."